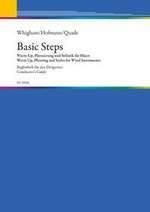 Jiggs Whigham new book ‘Basic Steps’ (written and composed by iggs Whigham, Renold Quade and Bernhard Hoffmann) is now available by SCHOTT publishing. 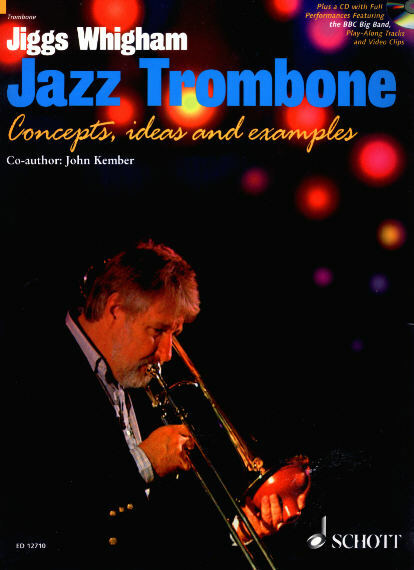 This method deals with jazz related styles and is its focus is for traditional wind band musicians who want to learn how to play in typical big band styles. BBC Big Band, Play Along Tracks and Video Clips!